PRICE CUT-Wine Rack. 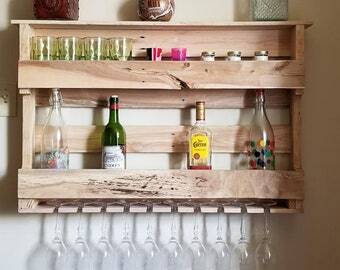 Wood Pallet Wine Rack. 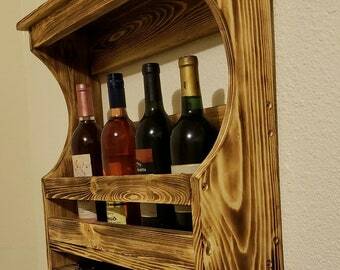 Reclaimed Wood Wine Rack. Glasses Holder. 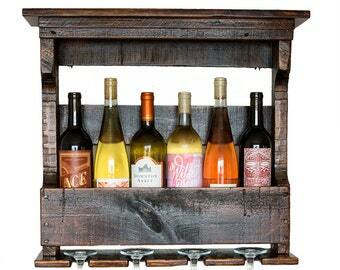 NEW ITEM - Wood Wine Rack. 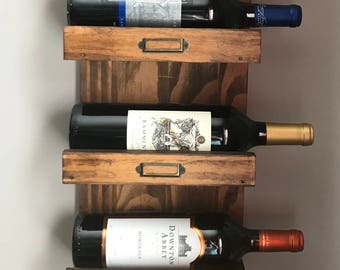 Wood Pallet Wine Rack. 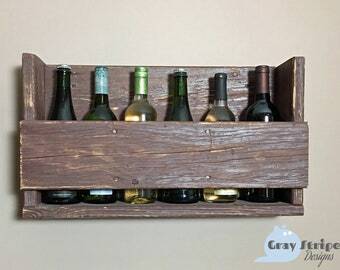 Reclaimed Wood Wine Rack. Glasses Holder. Recycled Wood and Copper Wine Rack.